have put on an event that will cater to all types of participant. Proceeds from the race will go towards the local RNLI Lifeboat service, a hugely worthwhile charity that relies entirely on donations and fundraising to ensure its survival. The course has been officially measured using a Jones Counter, and chip timing will provided to all athletes on the day. There will be a water stop at the 4K point and refreshments will also be served in the local community hall after the race. home in the over 40, over 50 and over 60 categories. As well as catering to all your running needs, the organisers have endeavoured to make a day out of it. There will be a DJ at both the Start and Finish lines to help get the atmosphere going, and plenty of locals along the route to offer support and encouragement. Later on in the evening the official Apres-Run party will take place in the village. 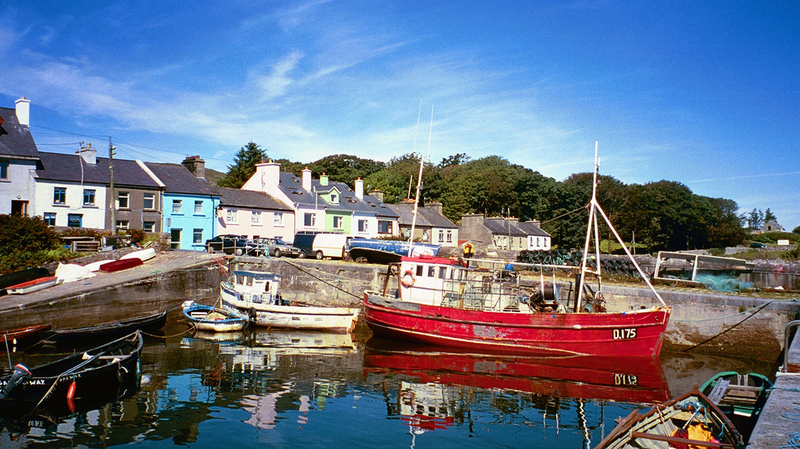 So why not make a weekend of it and stay for a night or two in Roundstone where the craic will continue long after the run! 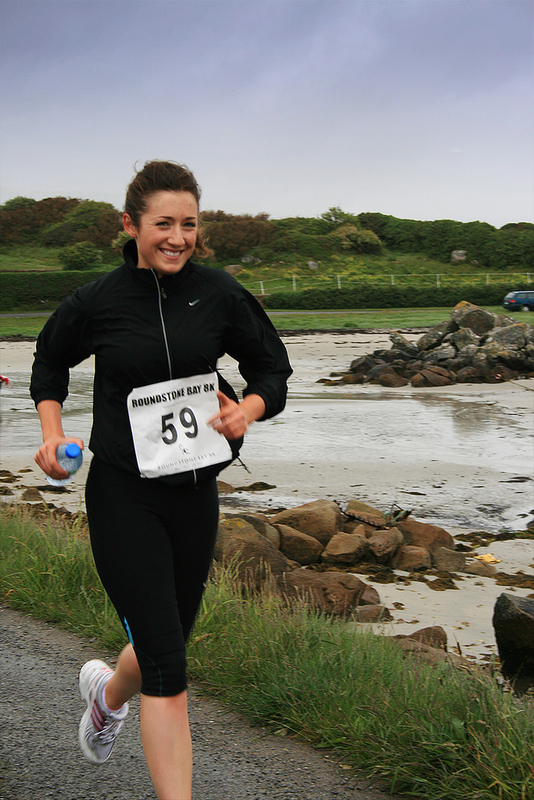 Race pack pick ups will be available from 10am in the Community Hall (located opposite Roundstone House Hotel) and will close at 11.45am sharp on the day of the race. On street parking is available at the church car park and also along Monastery Rd. Paid parking is also available on the grounds of the Community Hall.